Workshop: Glass cutting and Window Re-glazing. 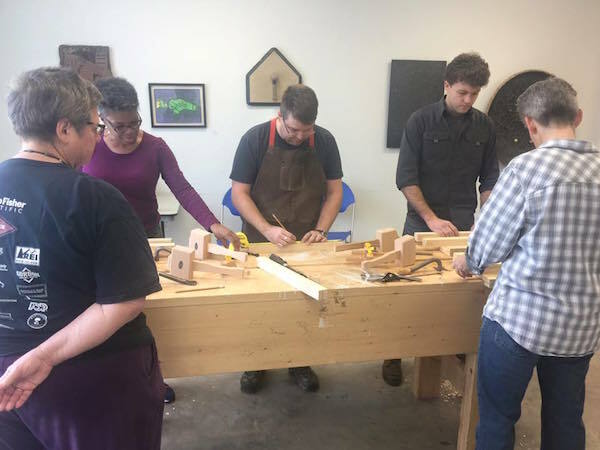 In this workshop, you will learn how to cut glass and reglaze panes and get some hands on experience. Find out about different kinds of glazing putty, how to get the old putty out without breaking the glass, and tools for putty and glass cutting, and perhaps some paint removal and wood repair if time allows. This workshop is FREE to the public. RSVPs are appreciated: marylu@phlf.org or 412-471-5808 ext. 527.